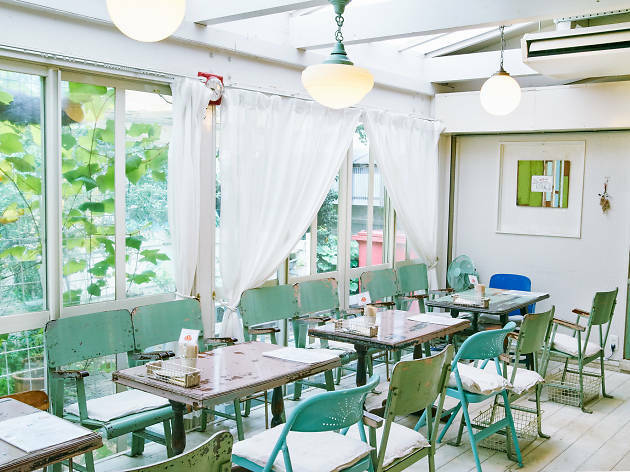 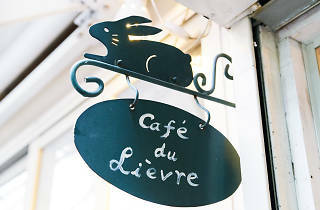 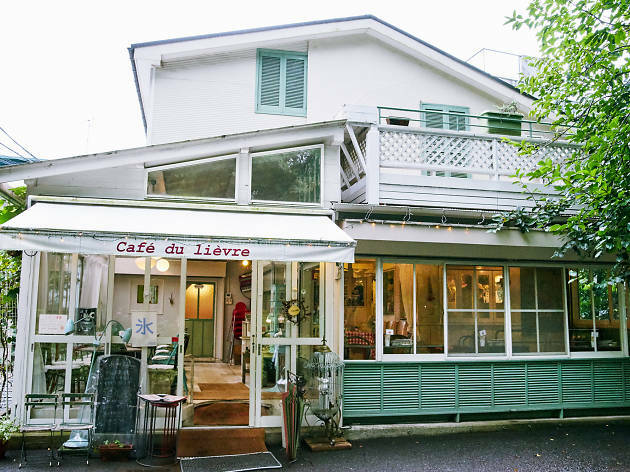 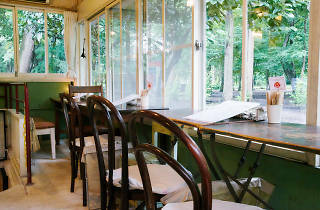 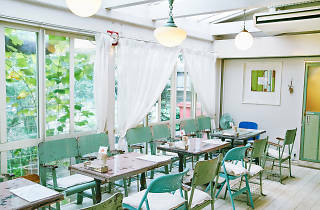 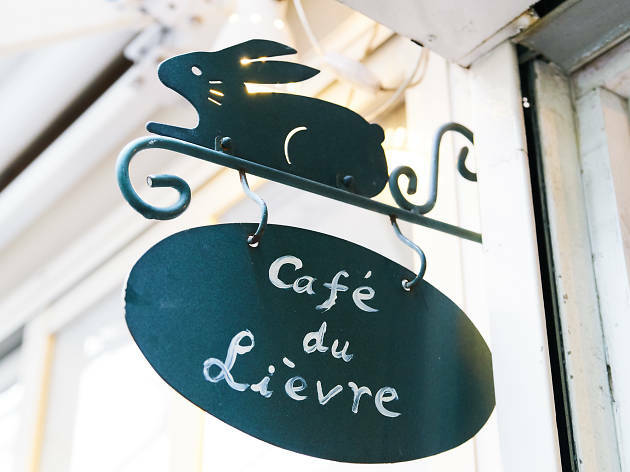 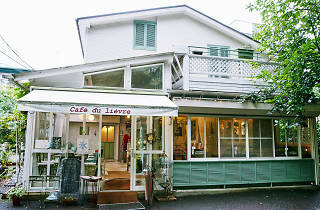 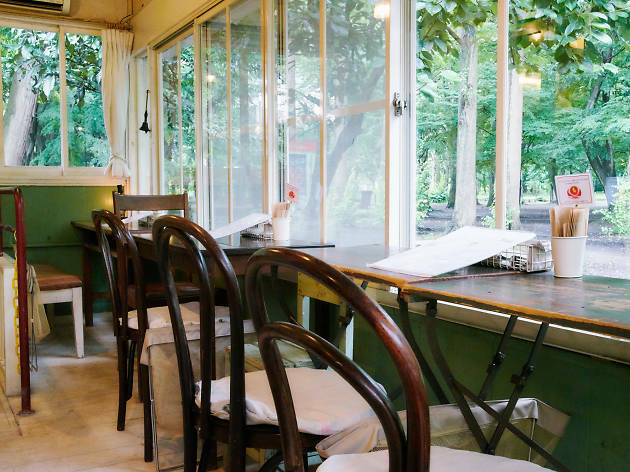 Hidden out among the lush greenery of Inokashira Park, in the direction of the Ghibli Museum, lies this French-inspired café that specialises in crêpes and Bretagne-style galettes topped with fresh vegetables, mushrooms and pesto – and smoked salmon, soft-boiled egg or other proteins if you pay extra. 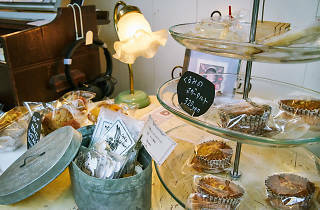 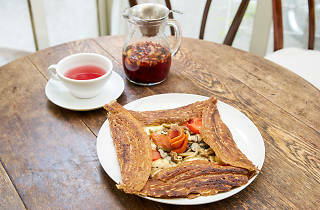 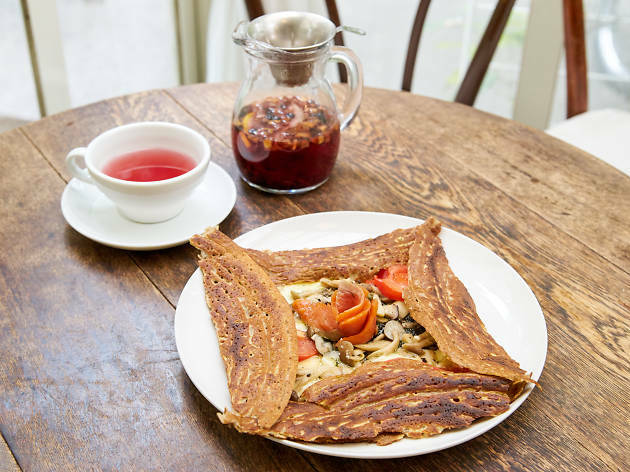 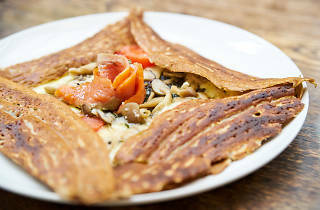 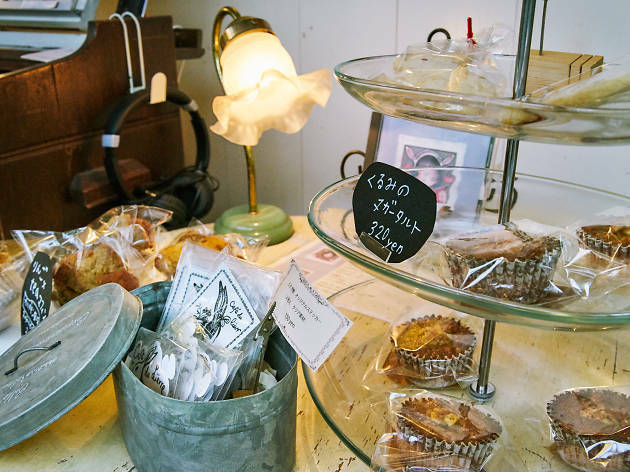 Made with buckwheat flour from Hokkaido, the galettes are flavourful and aromatic, and should definitely be savoured alongside the excellent coffee and herb teas. 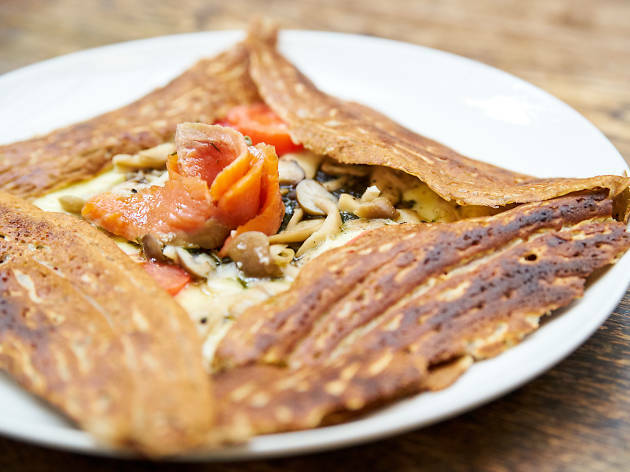 Smallish and light, they're sure to leave you craving some dessert – perhaps another galette, this time with a sweet topping.